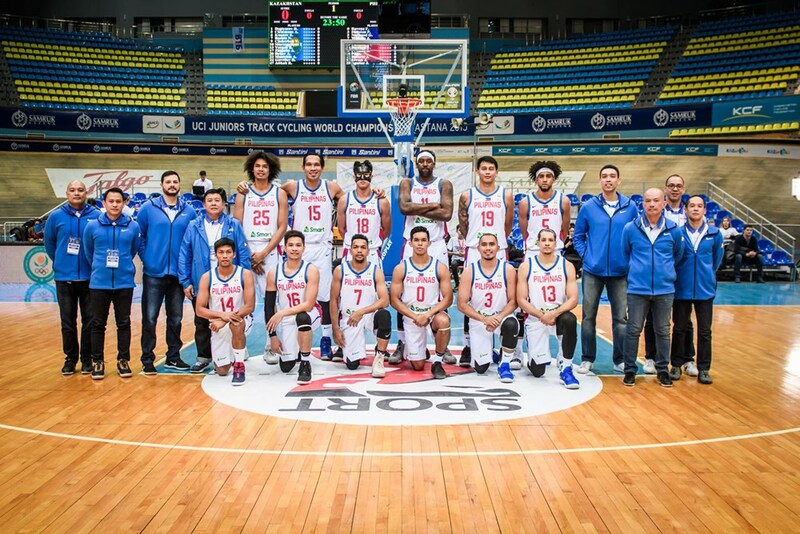 PHILIPPINES 93 - Blatche 41, Castro 15, Fajardo 9, Dalistan 8, Lassiter 8, Rosario 4, Aguilar 4, Barroca 2, Pogoy 2, Norwood 0, Ravena 0, Erram 0. 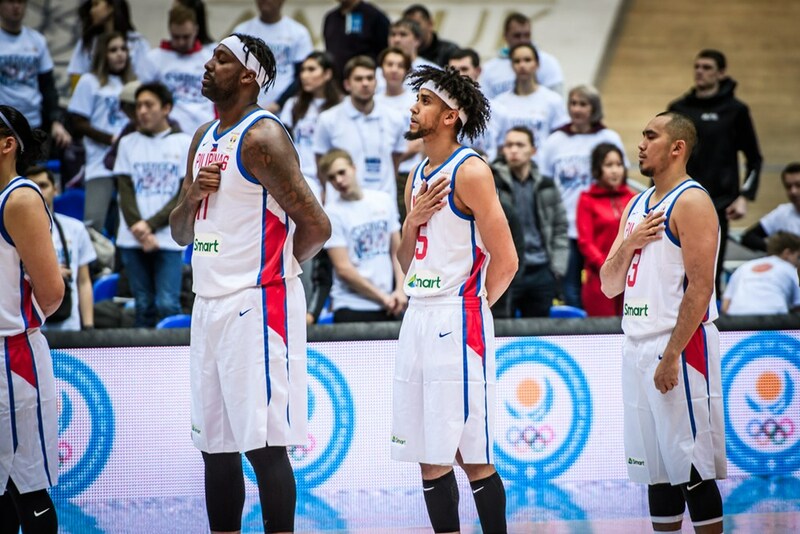 The FIBA Basketball World Cup Draw that will take place in Shenzhen on March 16! 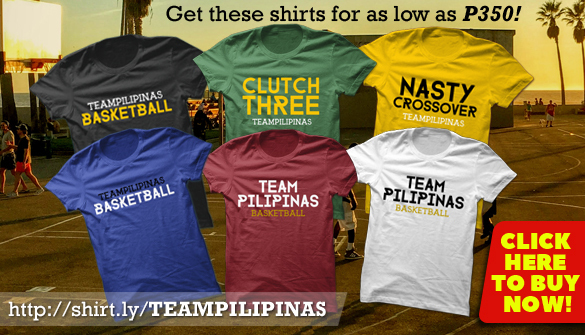 Get the lowdown on @Sports5PH! 🇵🇭 - ✈️ - 🏀 🌎 🏆!